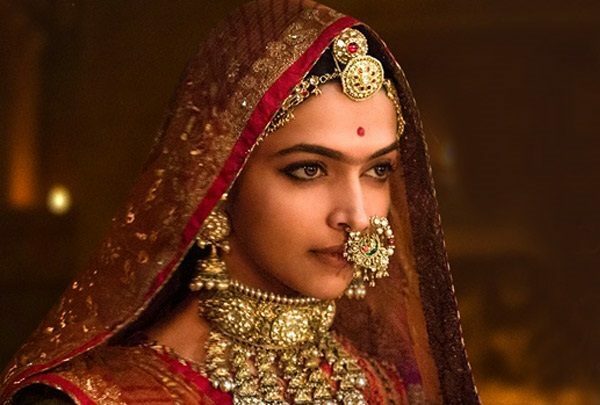 Sanjay Leela Bhansali’s upcoming movie “Padmavati” has got a little support from the apex court of India. The court has expressed its resentment over the statements made by several political leaders about the flick, especially when the film is not yet certified by Central Board of Film Certification (CBFC). The movie has already been banned in some states and the Supreme Court has slammed the petitioner also for filing such useless appeal. The court was of the notion that as so many people have already spoken about the film, it may have a negative effect on the minds of the CBFC members. 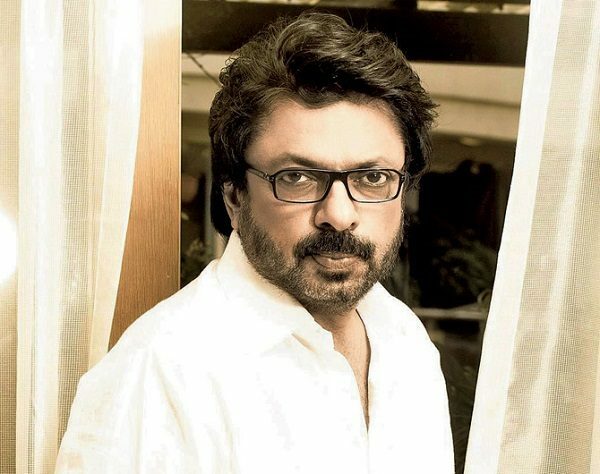 Bhansali also made it clear that the news of movie releasing abroad is false and he will wait for certification before taking further action. 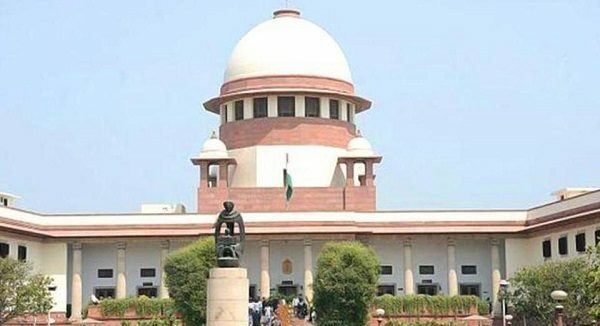 The Supreme Court made this comment during the hearing of an appeal which was filed for taking criminal action against the makers for insulting the historical figure. These comments are important keeping in mind that the film is already banned in Gujarat, Uttar Pradesh, Madhya Pradesh and Rajasthan. Harish Salve, Bhansali’s lawyer, informed the bench that the makers are in no mood to release the film in other countries until it is cleared by CBFC. The court has rejected similar petitions earlier, stating that the power to examine and certify the film rests with CBFC and it doesn’t want to interfere in CBFC’s work scope. Do you agree with what the court said? Do let us know your opinion.